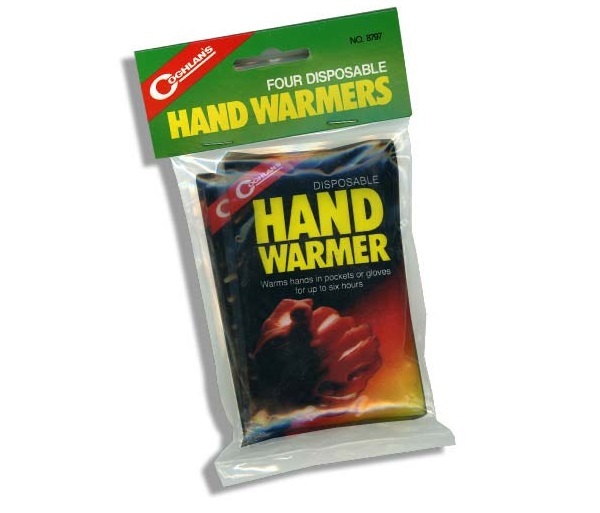 Disposable Hand Warmers work up to 6 Hours! Size: 3'' x 4''. Weighs just 1 oz. 4 pack.